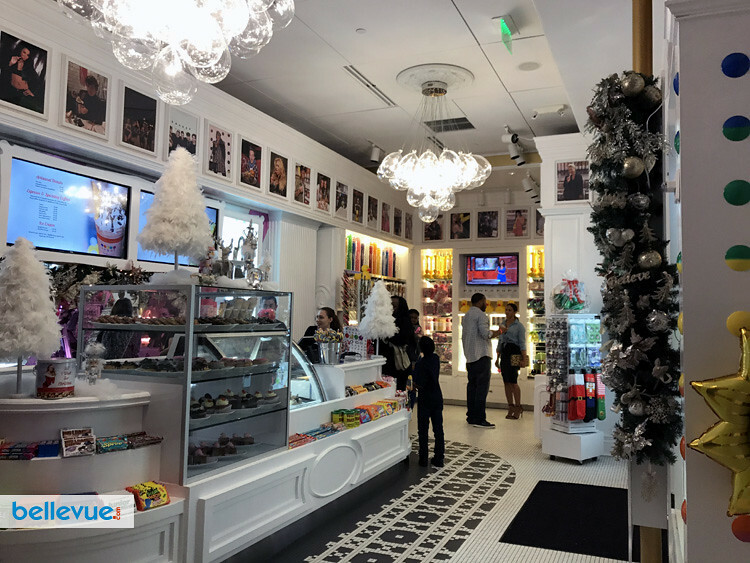 The food at Sugar Factory American Brasserie is a treat for all, offering guests a one-of-a-kind dining experience, serving decadent and tasty fare to satisfy any craving. 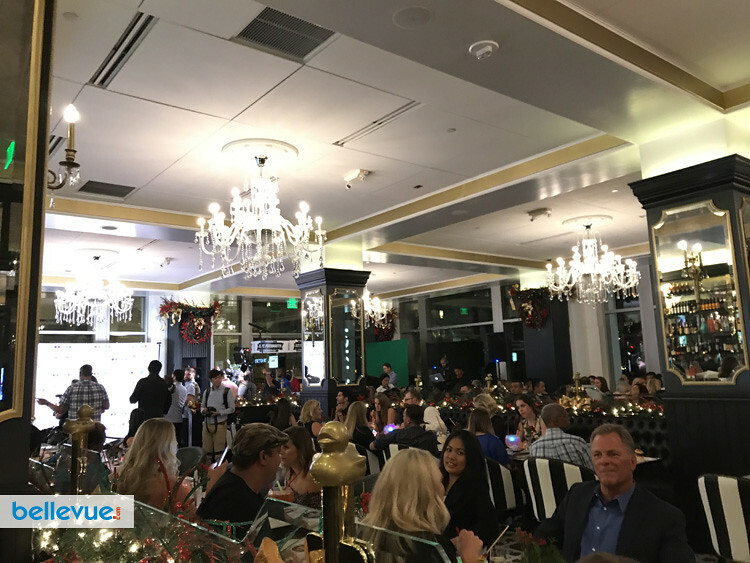 Created by a team of world-class chefs, the signature menu offers everything from pancakes and sweet and savory crepes to salads, burgers and pizzas, all available throughout the day. 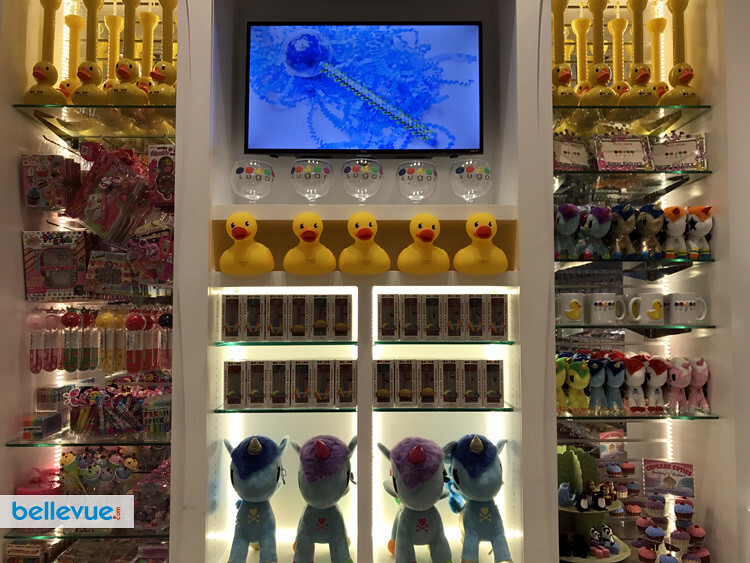 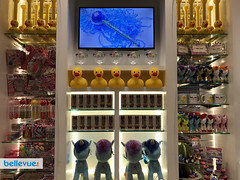 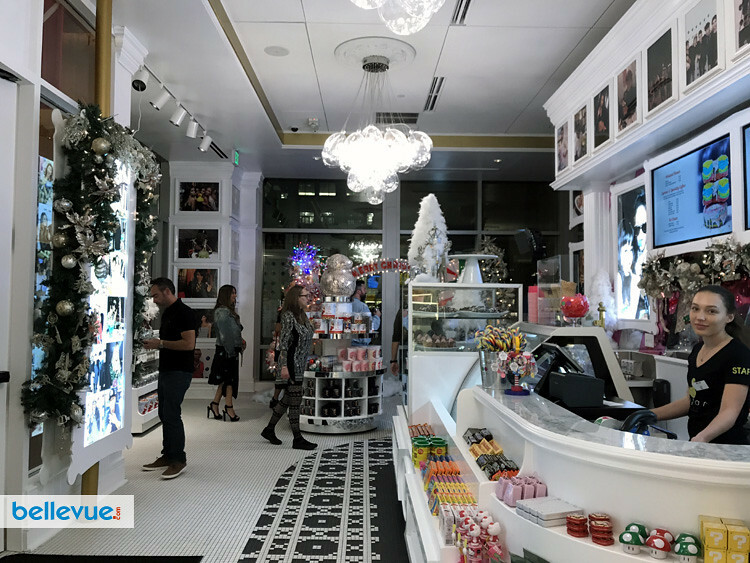 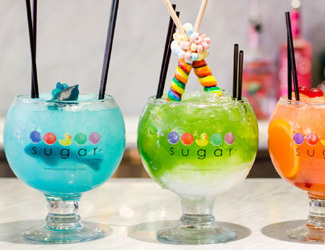 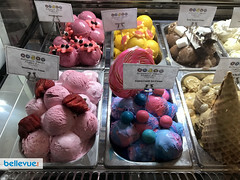 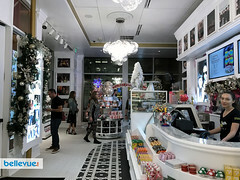 Sugar Factory also offers spiked adult beverages made with premium spirits, including Sugar Factory's signature 36-ounce alcohol-infused smoking candy goblets, all of which are available without alcohol for the kids. 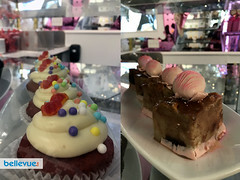 Sugar Factory Bellevue is located at The Bravern.